Have you ever heard of Zig Ziglar? I had not heard of him until today (while writing this page). As luck would have it, he is an author and motivational speaker. Back to the quote at the top of the page. I love this quote because it reminds us that we should not compare ourselves to others. Sure a colleague or friend might speak better English than you, but they probably have had different opportunities than you. How can you compare your English to that of someone else? It should be impossible, yet many people do it. "I wish I could speak like you." "I wish my accent weren't so strong." I believe that if Zig were to talk about learning English he probably would say that learning English should not be about how your English will be in the future. It should be about how you use your English today. English is a communication tool which allows us to interact with other people and so we must try to do our best with where we are right now. Wishing and hoping will only cause frustration. 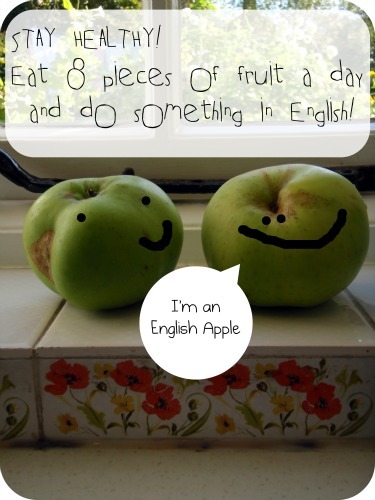 Doing, reading, working, talking and using your English will create results and help you to improve. This is very difficult to do. Living in the moment or "living in the now" does not come naturally to some people. We constantly focus on how we "want" to be and what things will be like in the future, without being thankful for what we have now. Look at your dreams and goals for example. Do you spend most of your time wishing you had something more or different than what you currently have? What would happen if you were content with your current situation? Imagine how comforting it would be to know that you are happy with what you have....right now! Share your interpretations of Zig Ziglar 's Quote Below! Zig Ziglar knows how to motivate people! If you would like some more motivation just click here!